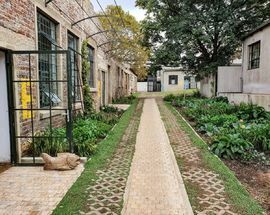 A sprawling formerly derelict light industrial complex of buildings in Lorentzville in eastern Joburg the 30,000m2 site Victoria Yards (16 Viljoen St, Lorentzville) is now undergoing a spectacular re-imagining by the founder of the boutique shopping complex 44 Stanley in Milpark. 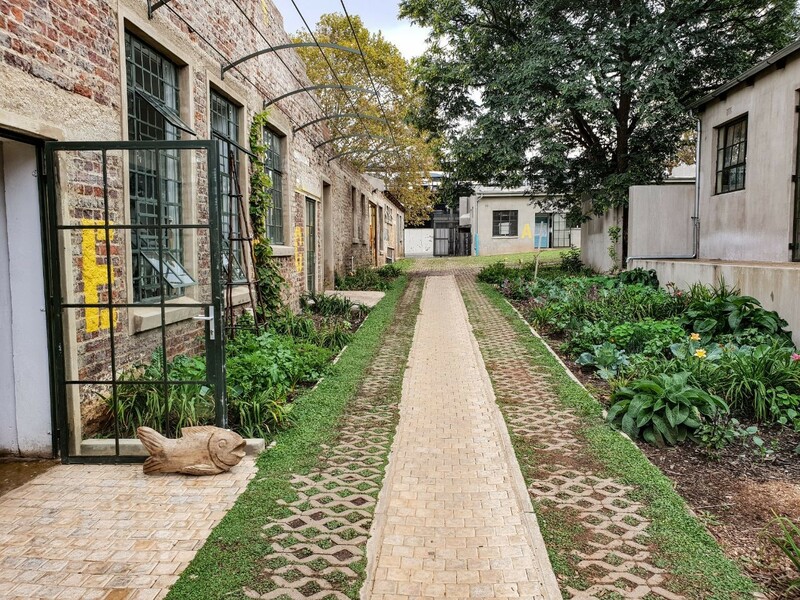 The vision is for a complex of makers, artists and artisans, that will bring life to this formerly downtrodden neighbourhood that lies between the downtown regenerated hipster Maboneng Precinct and Cyrildene's colourful Chinatown. Lorentzville is also home to the headquarters of homegrown grilled chicken giant Nando's whose global reach has taken peri-peri chicken to new heights. Once the site of the Nando's bottling factory (facing Victoria Yards), their headquarters at the Nando's Central Kitchen is now a model of contemporary South African art and design. 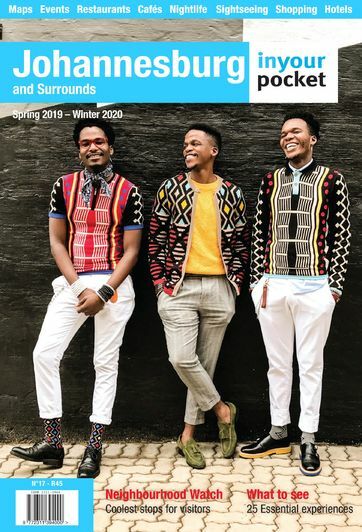 A work in progress the Victoria Yards complex currently is home to a number of prominent local artists including Blessing Ngobeni, Ayanda Mabulu, James Delaney and world-renowned photographer Roger Ballen. 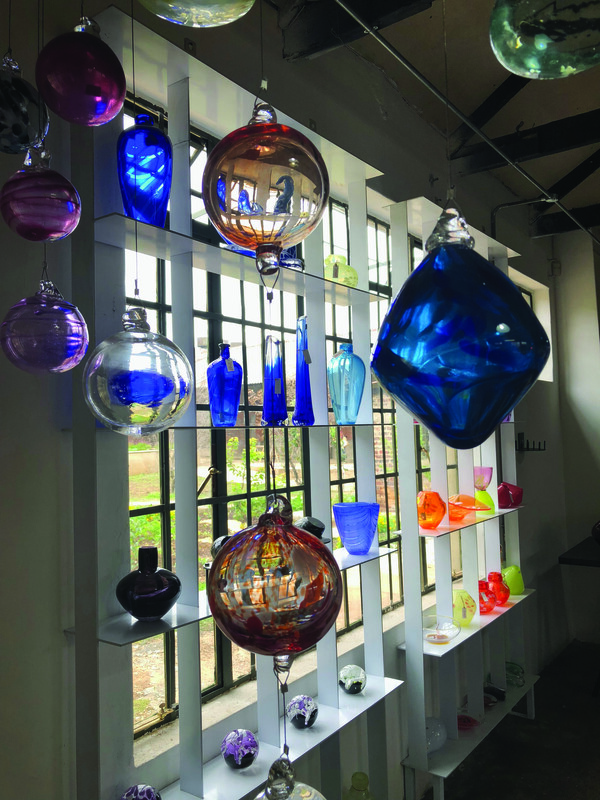 It is also the site of the gorgeous Daville Baillie Gallery showcasing contemporary art and Art Afrique which specialises in sourcing African art and design pieces. At the Daville Baillie Gallery you'll also find the Daville Baillie bookshop with a great selection of art books and other interesting titles. 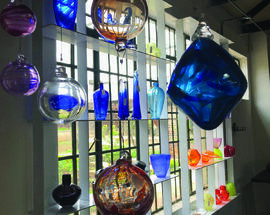 Artisan's workshops include the fantastic furniture studio and factory of David Krynauw and the Smelt glass studio where you can take a class in glass making and glass blowing. Stop in at Impi Brewery Company, brewers of local craft beer and a great pizza joint. The Victoria Yards gardens are lush with herbs and medicinal plants and will soon include fruit trees too. Linking the area to a number of other inner city agricultural initiatives, there are also plans for a produce market in the future. Take time to explore the area. In neighbouring Troyeville is Andrew Lindsay's Spaza gallery with its amazing collection of outsider art. Lindsay is an artist with a rich history of working with collectives on public art commissions. You'll find the best example on Bertrams Street near Ellis Park, a mosaic mural commemorating the 1922 Rand revolt.